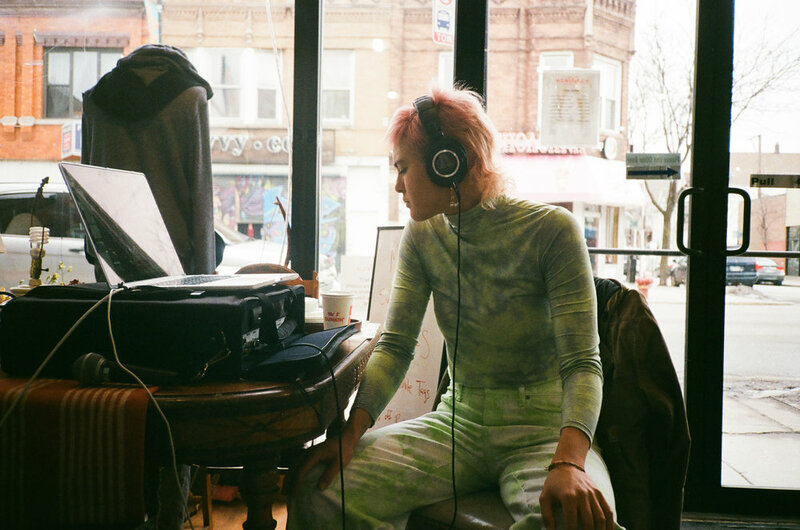 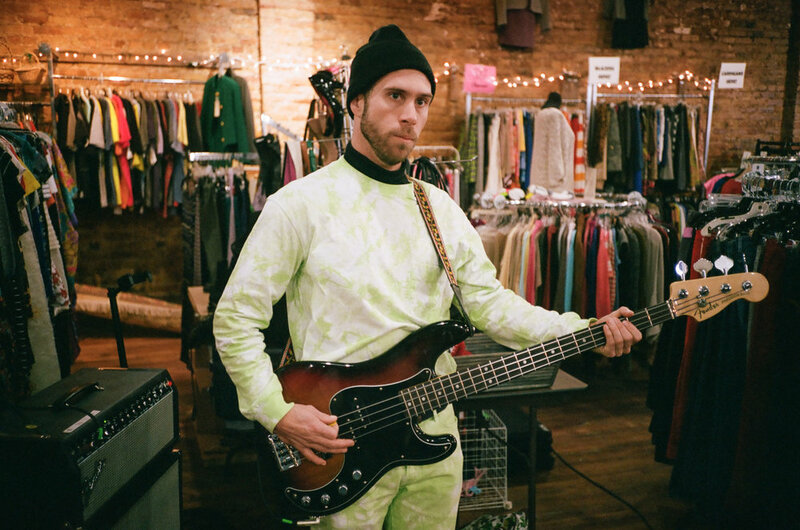 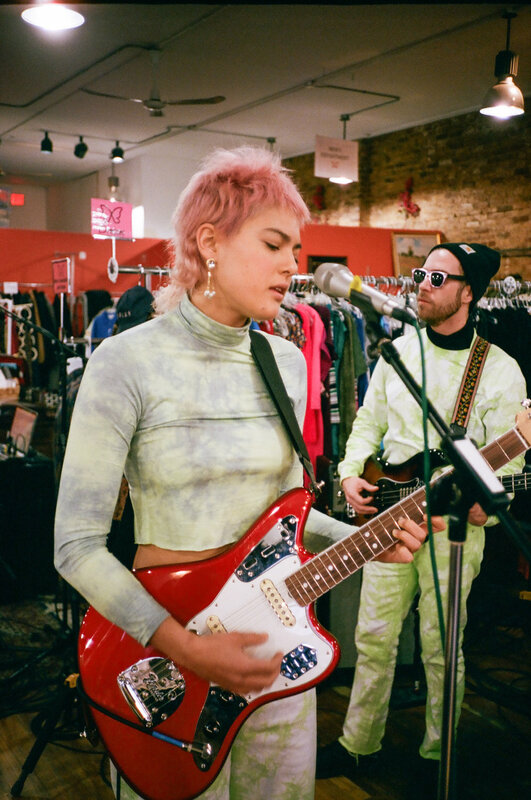 Miya Folick performs “Premonitions“ & "Stop Talking"
at Monarch Thrift in Chicago, IL. 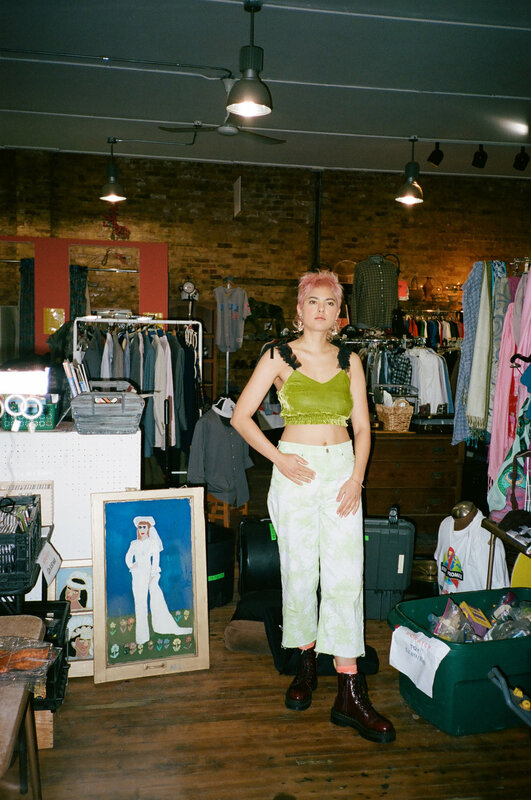 Miya Folick has an incredible voice. 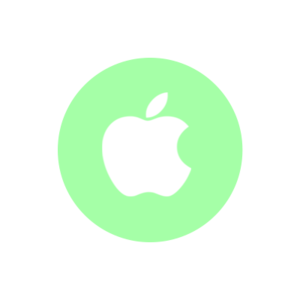 It contains nearly limitless range, power and flexibility to take on almost any texture yet stays controlled and focused. 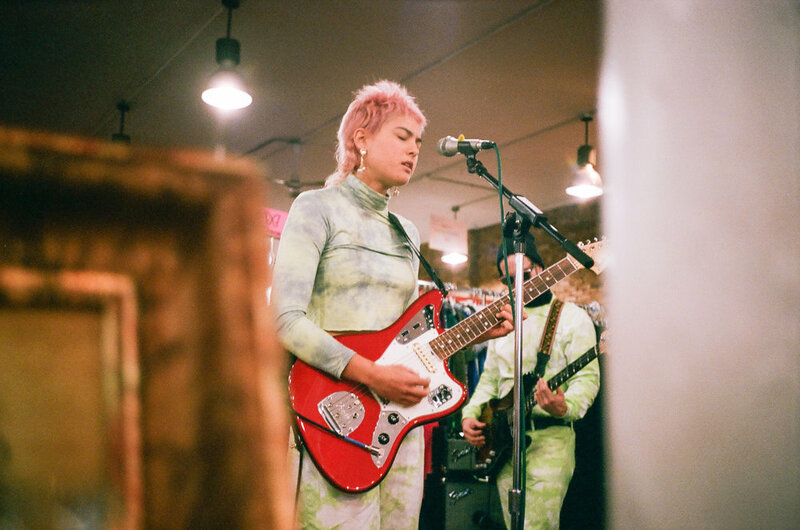 Folick gives her instrument a place to thrive among the quartet's blend of 2000's indie rock, 60's psychedelia and 80's radio anthems. 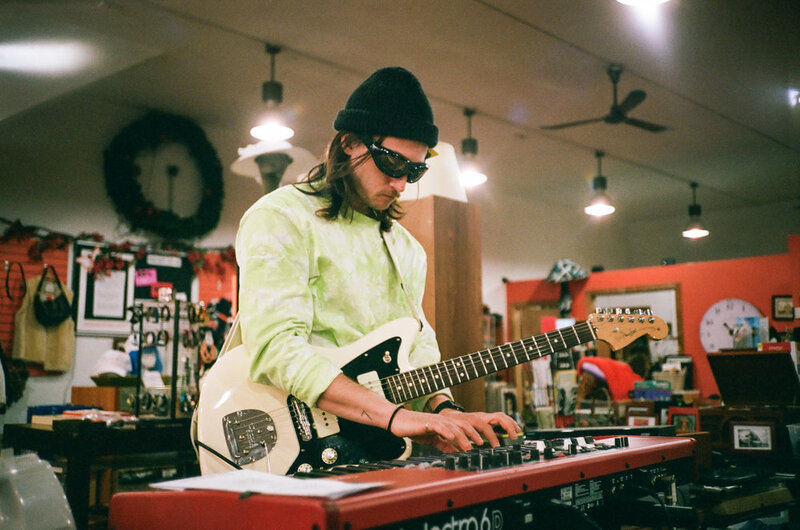 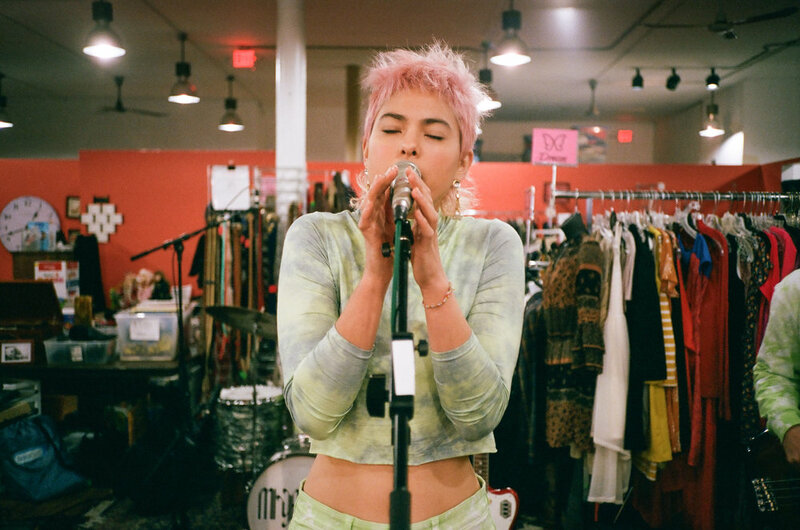 Check out the killer performance by Miya Folick Live at Monarch Thrift.